Don’t know how to start a fashion blog but are passionate about the latest fashion trends? Fancy yourself with all the new trends in fashion? Cringe every time you see your neighbor’s daughter committing a fashion faux pas? Keep a keen eye on what your group of friends wear, secretly screaming at them to get their fashion sense right? Feel like the world is a pageant and all the populace is secretly parading down the ramp with their clothes, shoes, bags, accessories and make-up? Have an opinion on all things fashion distinct, constructive and priceless? Think about earning a decent income with it while you follow this passion of yours? If you answered positive to all of the above, then this is post is definitely for you. It will help you revamp your love for fashion into blogging and a decent revenue, one trend at a time. Choose one aspect of any of these and stick to it till the end. 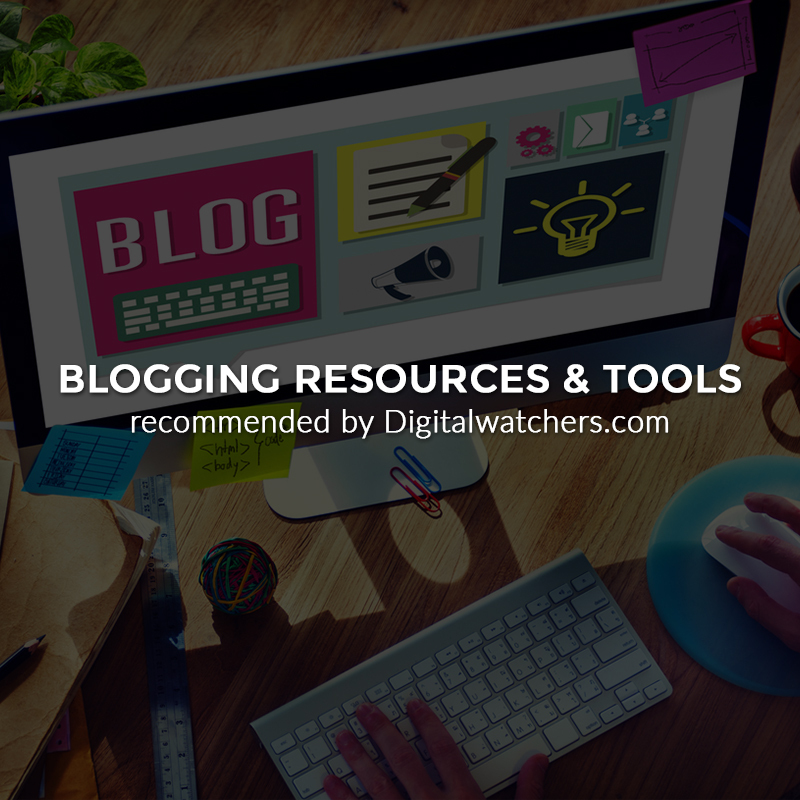 Vagueness and generalities have helped none; in fact, clearly defining the one reason your blog exists will help you in differentiating it in the face of million others in the same niche. Roger that! People are usually looking for answers that can help them, educate them and inform them when they enter queries in that search box on Google. Make your content an answer to their questions, solution to their problems, in any form – writing in its original glory which can be supported with pictorial representation, graphics to express an idea or invaluable tips, how-to guides to help them through, and videos for their arresting nature. Along with your content, focus on the SEO too, so what you share actually gets noticed. Your blog will be your brand and you would want to portray it the best. You can choose from a variety of platforms – some of them might even be at no charge. But if you are looking at investing money on building your blog as a brand, which in expert opinion you should consider, then opt for your own domain name and web host. This choice states differentiation and identification of your blog brand in bold. 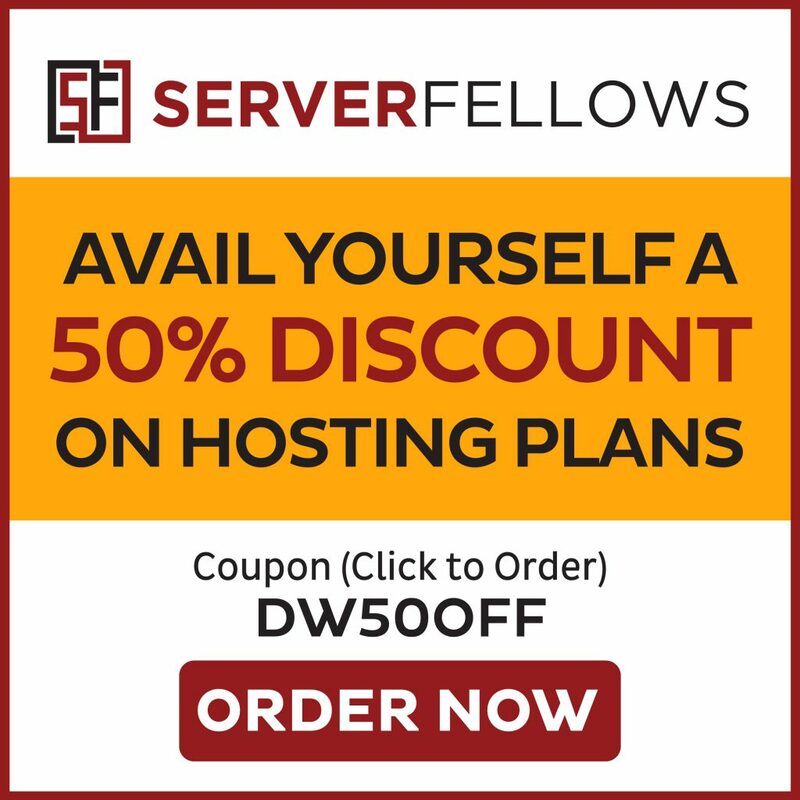 Choose a hosting company (BlueHost recommended), buy your domain name, install WordPress and the platform for your blog is ready. With a few fixes and creative streaks, establish your blog’s identity and put your content on it. Get to know your audience, it will drive your blog’s content and will also determine how you will engage them. Once you know that, you can converge all your efforts into getting them to come to your blog every now and then. If you connect with your audiences, you will know what they want from you and deliver it with finesse. Network, not only with your audience, but with fellow bloggers too. You’ll know why that is important in the following point. So, now you that you know how to start a fahsion blog and write content for your target audience, you will now have to tell people it’s out there, they will not know it by themselves. Share. Share and share. Let all your social media contacts and followers know what great suggestions you have given in your blog ‘Best Accessories to Wear This Festive Season’. Shoot an email to all the subscribers on your list about your video that shows ‘How to Wrap Your Scarf In These 7 Adorable Ways’. Go to your fellow bloggers posts’ and leave an interesting comment or two. Community building will sustain networking, which will help sustain your blog in the long run. There – the secret is actually out there. While you are already done working on the content part of it, this is how you will use it to generate revenue. Do keep in mind, like the building of blog will take time, so will earning from it. Put advertisements on your blog website, try the WooCommerce service to launch your fashion e-store, place products, sell your own products, sell your photographs – there are a lot of options for you to choose from. As a fashion blogger though, if you do get into monetization, the ads and products should be all things fashion. 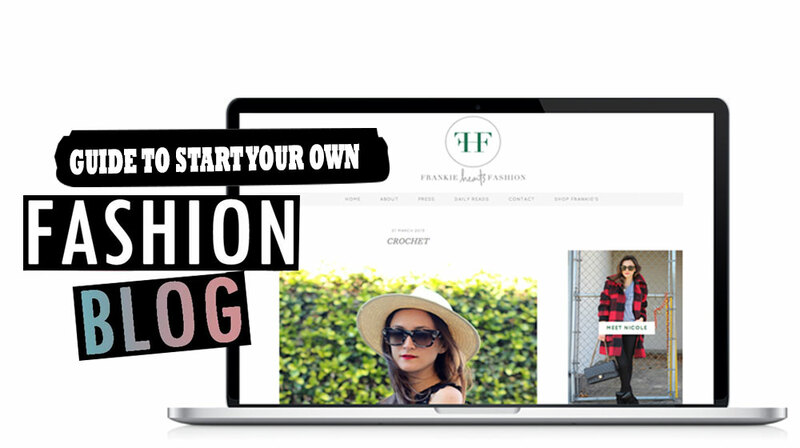 We hope this post will help you as a guide on how to start a fashion blog. Thank you for this post on how to start a fashion blog! I recently started a blog and would like to incorporate fashion into at some point. I am a mom of three young kids and always enjoy finding new fashions that fit my style and life as a mom.